FNL karatasi la kupamba ukuta. Wide-screen sized karatasi la kupamba ukuta kwa DarkSarcasm.. HD Wallpaper and background images in the Friday Night Lights club tagged: friday night lights fnl wallpaper widescreen cast. 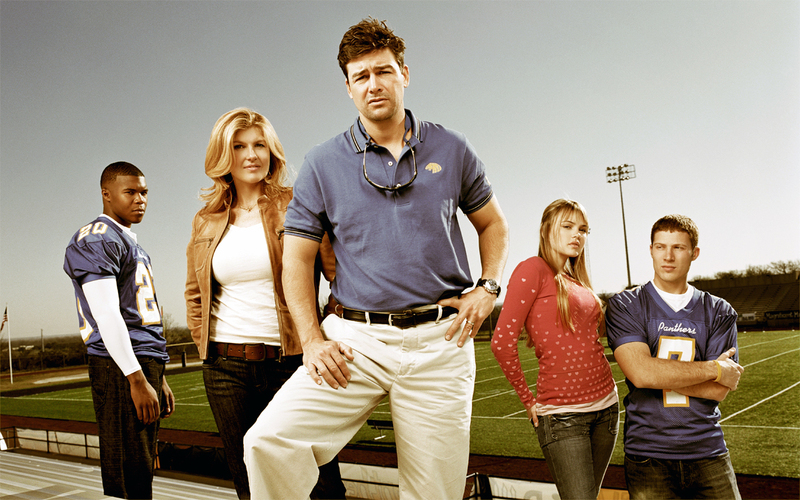 This Friday Night Lights wallpaper might contain pantleg.